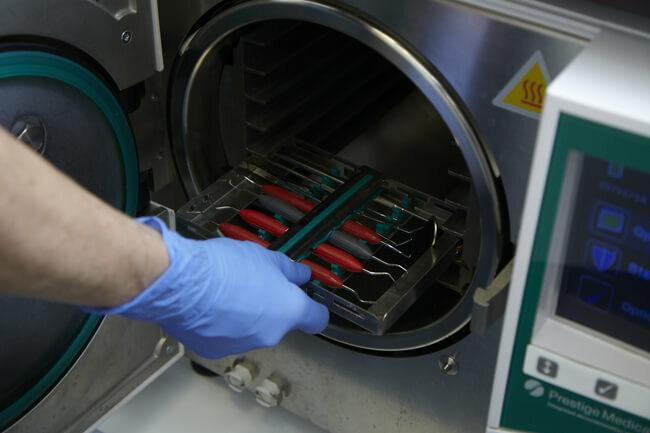 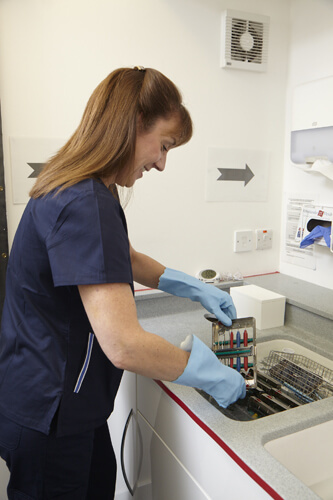 At Smilecraft Dental Care we are extremely strict on our decontamination process in order to protect our patients, as well as ourselves. 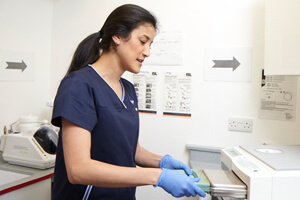 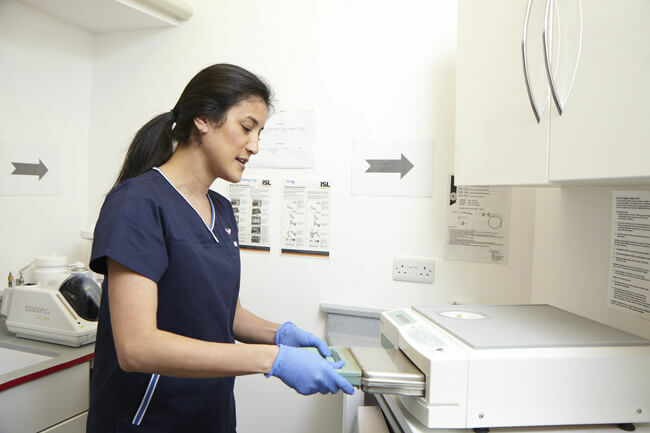 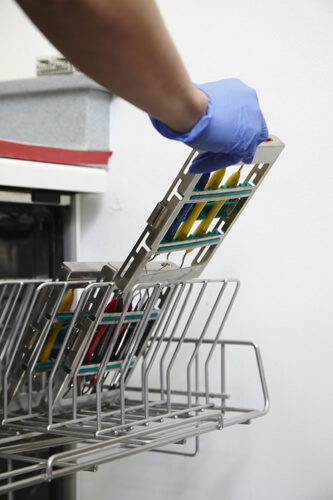 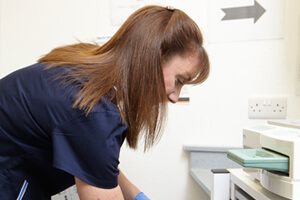 All staff members are fully trained to carry out rigorous infection control measures according to the recommendations of the Department of Health and the Care Quality Commission. 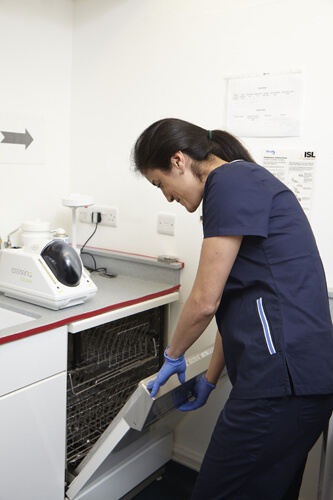 All clinical staff regularly attend infection control training to ensure they are up to date with all the latest regulations. 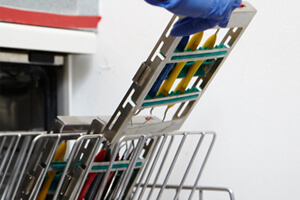 Where possible we routinely use disposable single-use instruments. 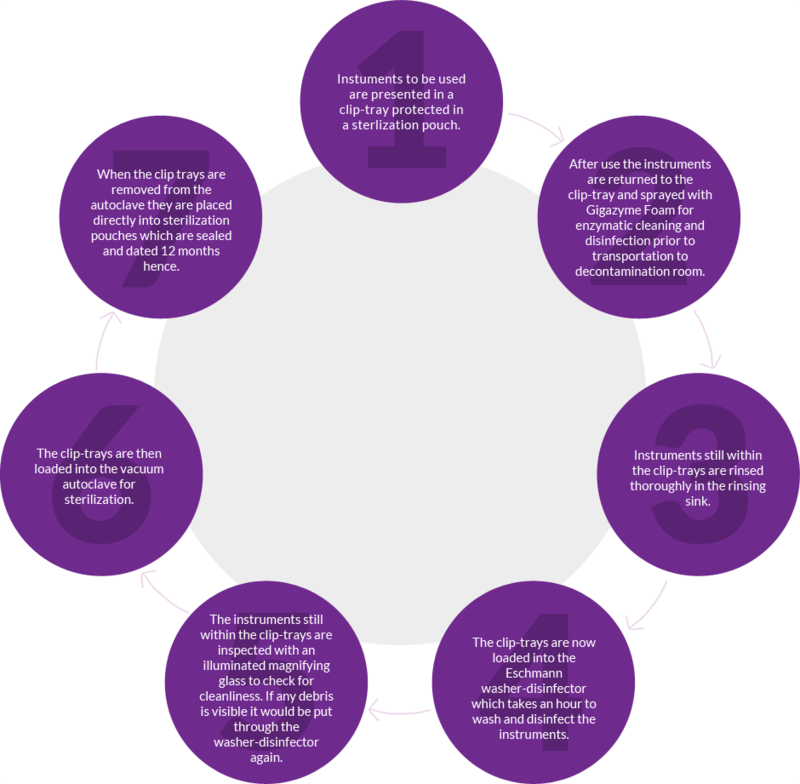 When this is not possible, instruments are put through our decontamination process which we describe in the cycle below. These photos are for demonstration of the decontamination journey only. 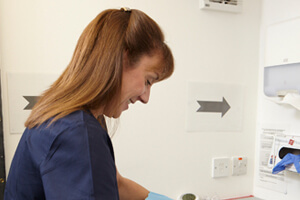 Staff routinely wear full personal protective equipment when carrying out the actual process.